This afternoon, I’m sharing with you a new website by Interflora, called ‘Flowers & Plants’. It’s a great resource for floral lovers, with lots of useful information. If you’d like to build up your knowledge of all the different types of cut flowers, there’s a section called ‘Flowers by name’. 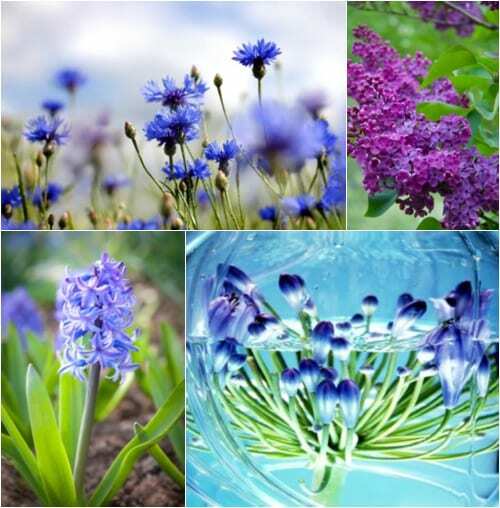 Listing them alphabetically, you’ll find details about blooms ranging from Agapanthus to Zinnia. 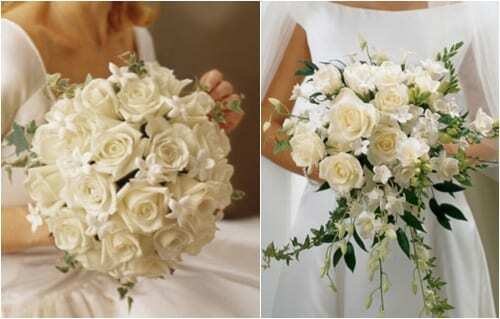 You can also search for flowers by a particular month or even colour, which is particularly useful if you’re planning your wedding. If you’d like to improve your houseplant knowledge, there’s also an equivalent section with handy information. And if you’d like help with caring for your flowers and plants, there are care tips too. If you’re looking to send flowers to a loved one and are not familiar with any florists in the area where they live, there’s a ‘Find a Florist’ option on the website. You can look up florists by several different cities. 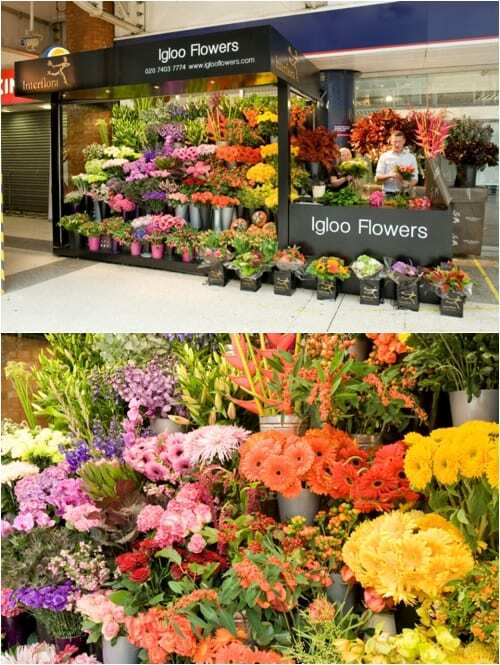 For example, if you’re looking for flowers in London by Interflora, simply click on ‘Flower Delivery London’. You can then search by a specific postcode. So if you’re interested in flowers and plants, are studying floristry or planning your wedding flowers, I’d definitely recommend that you take a look at this great floral resource. And equally, if you’re thinking about sending flowers to a loved one, it’s a great place to go. This blog post was sponsored by Interflora. Sponsored posts are purely editorial content that I’m happy to feature on Flowerona. Advertisers do not produce the content.